Woodridge, IL - June 16, 2018: Orbus Exhibit & Display Group®, one of North America's leading trade suppliers of display, exhibit and event solutions is excited to announce the addition of 10 new positions since January of this year. Orbus currently employs 423 full time staff. Departments that have seen growth include Project Management, Sales and Marketing. These additions are a result of the continued growth of the business, and have been key to Orbus' continuous development. Orbus' staff consists of 387 employees in Woodridge, IL and 36 employees in Las Vegas, NV. 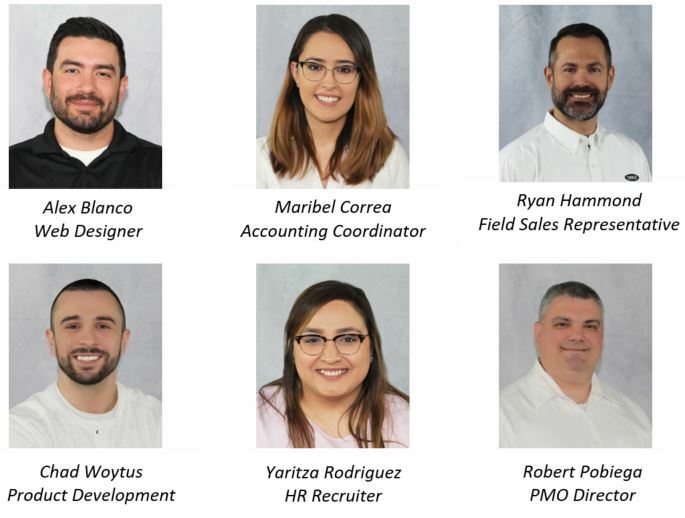 As 2018 continues, further new hires are anticipated to maintain Orbus' continuous focus on superior quality, customer service, innovation and growth.